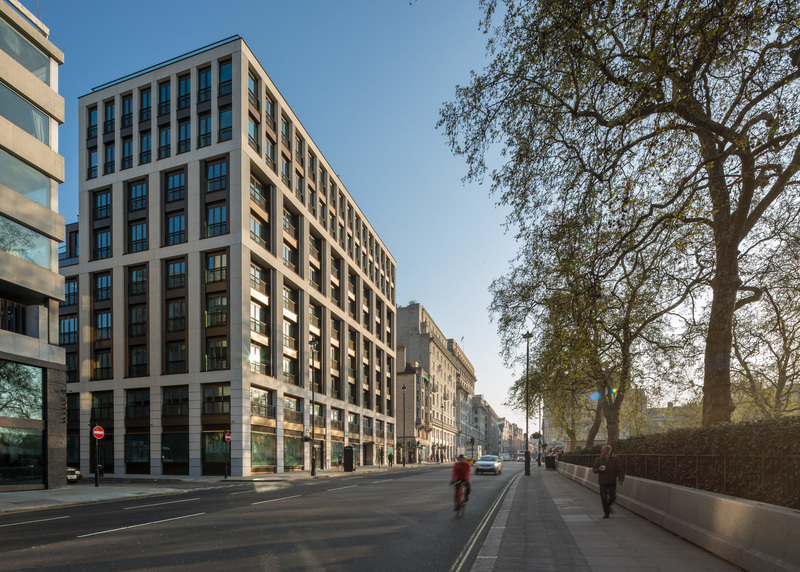 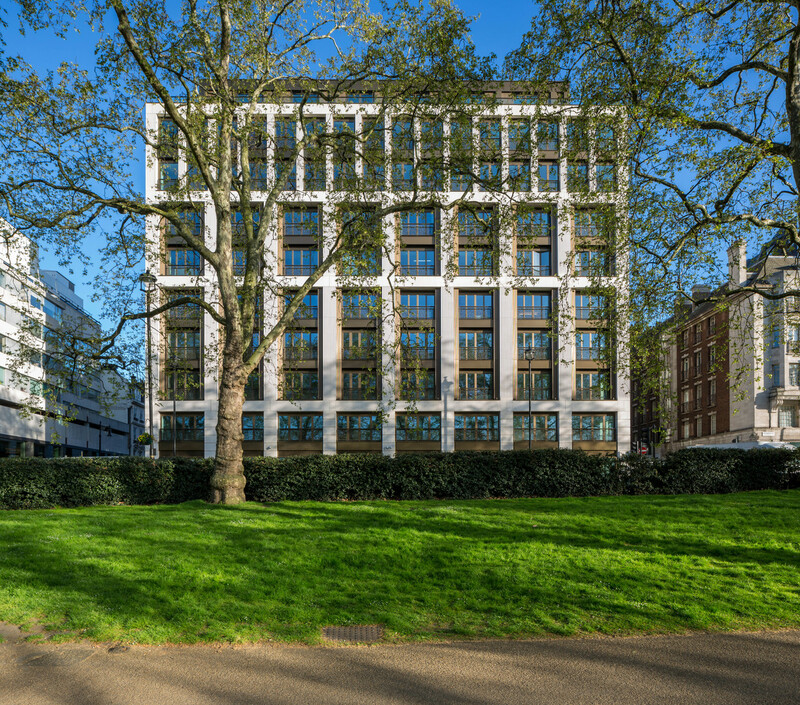 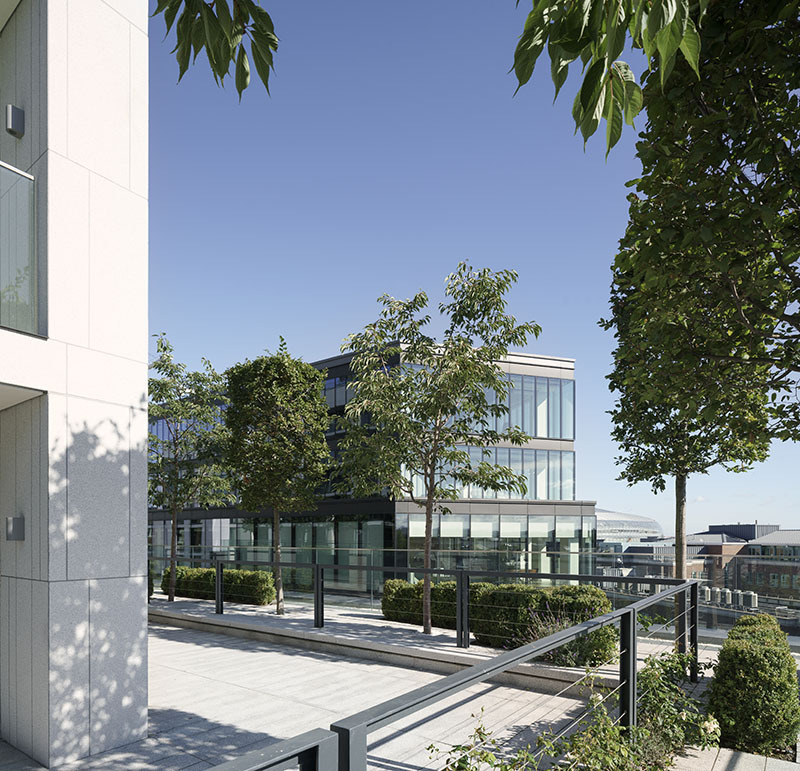 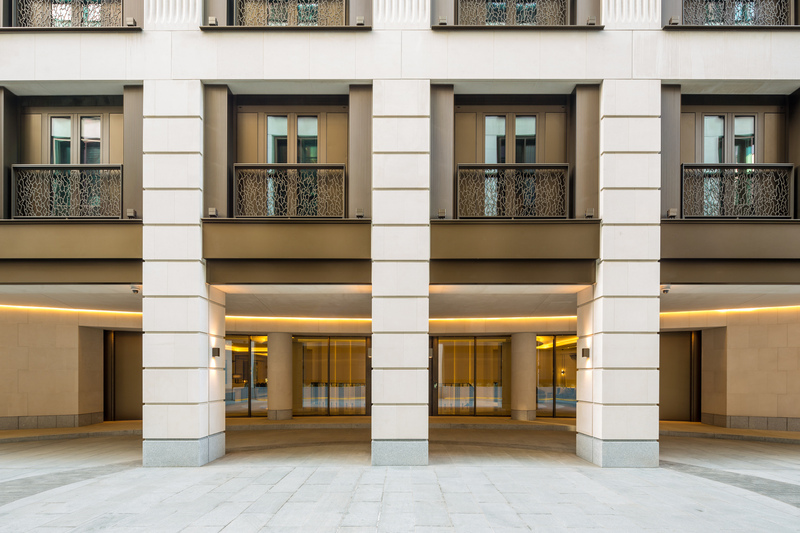 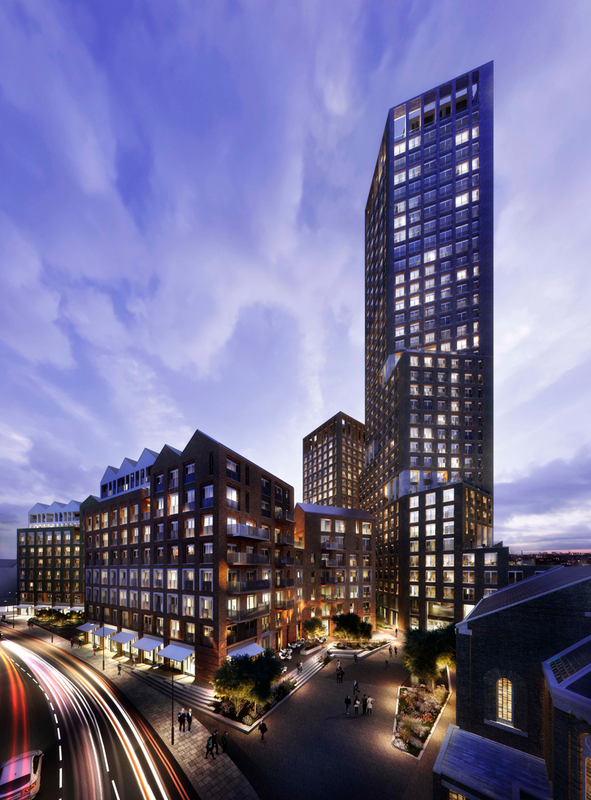 MFS was engaged by British Land to technically assist Squire & Partners on their flagship super-prime residential and office development scheme overlooking Buckingham Palace on Piccadilly in London. 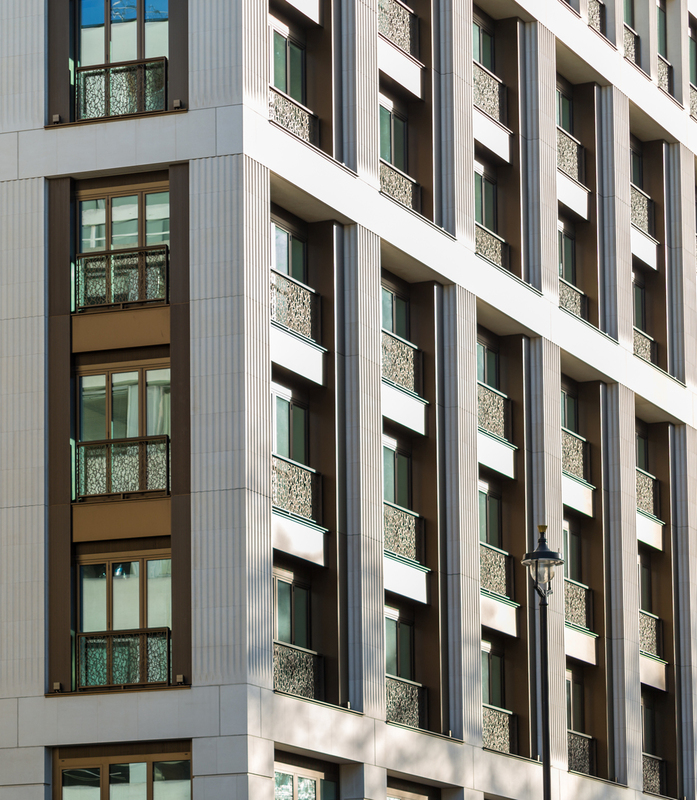 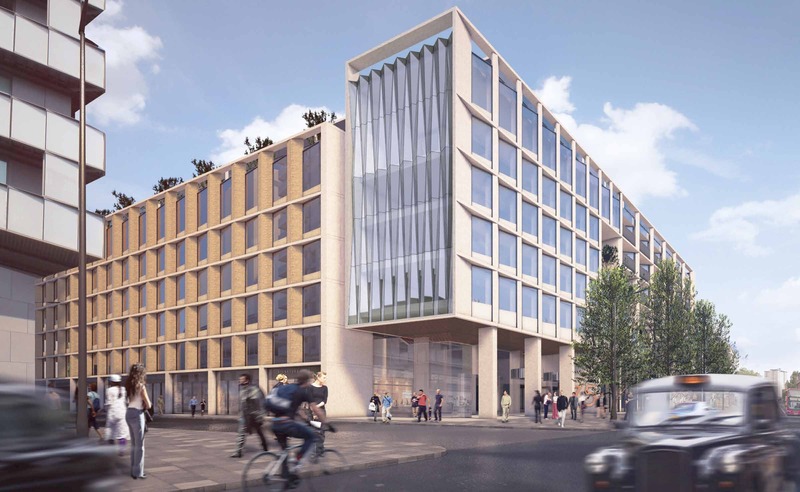 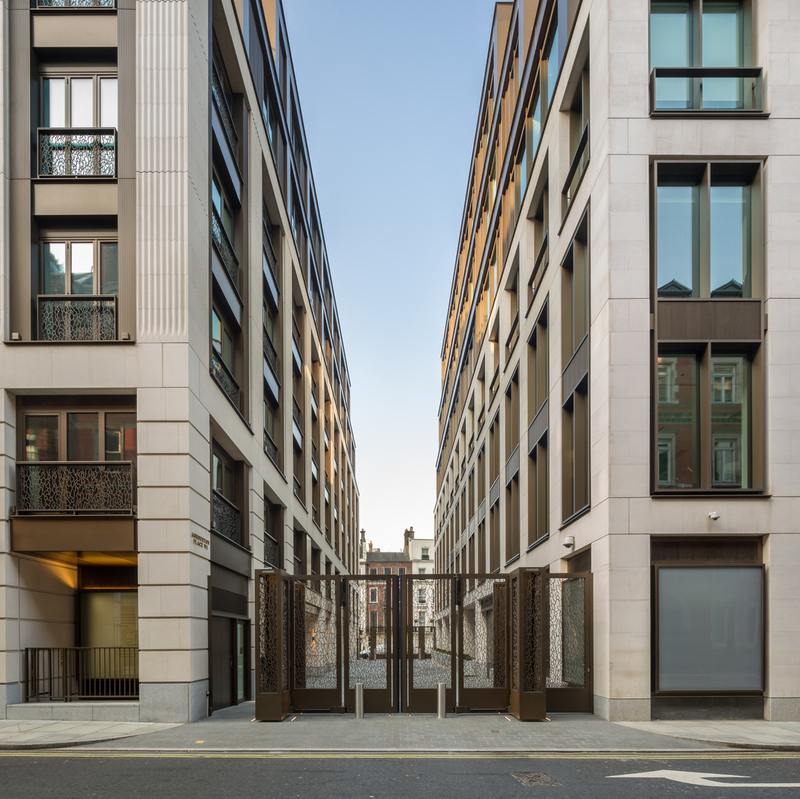 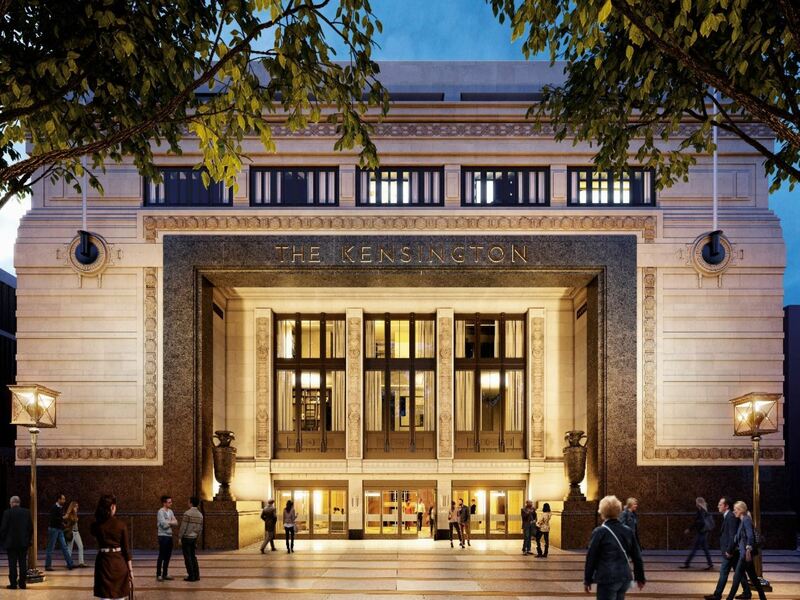 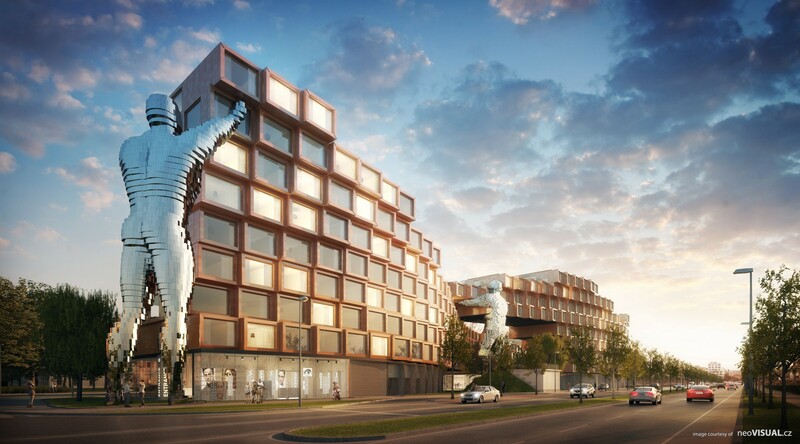 The scheme incorporates the use of fully bespoke factory fabricated bronze anodized aluminium mega-panel fixed, opening, sliding and folding glazing assemblies which are closely integrated into self supporting Portland stone faced precast concrete facade panels. 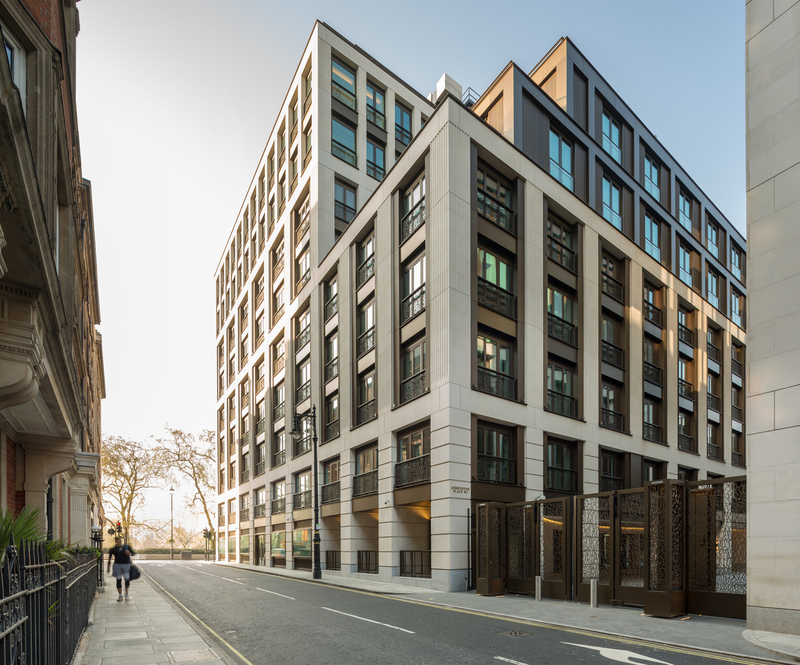 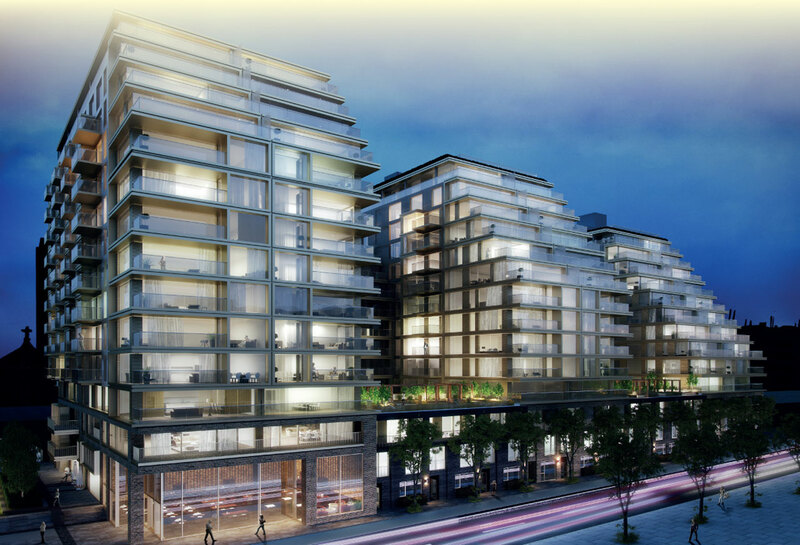 Blocks A & D on this project are residential whilst Blocks B & C are prime office buildings. 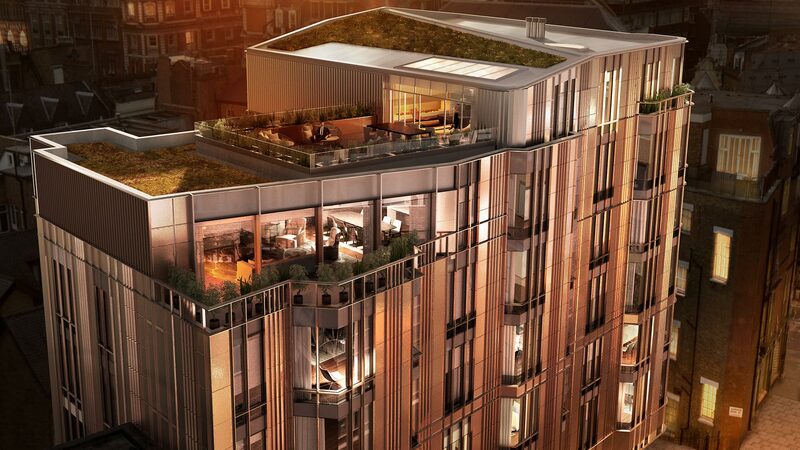 One of the more complex undertakings on this interesting project was the large format projecting retail glazing boxes at ground level on Blocks A & B.